Miss the days of the high-pressure pumps that allow your water to go further in fighting fire? 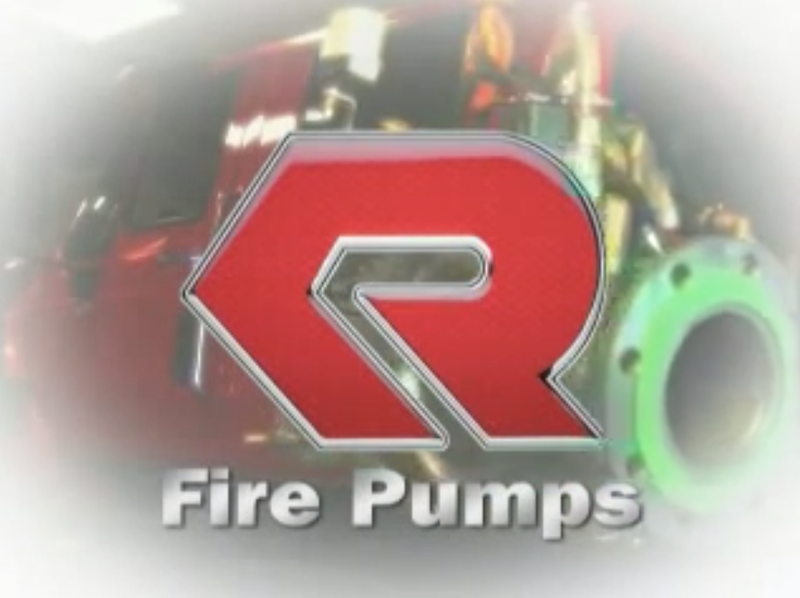 Rosenbauer makes their own fire pump that combines standard pressure and/or high pressure in a single pump with a single drive system! While pumping standard pressure (that you determine) to the speedlays, crosslays, deck gun, etc, with a simple flip of a switch, the high-pressure side will take some water from the standard pressure side and triple it (up to 100 gpm at 600 psi). This makes your booster reel that much more efficient for overhaul, car fires and grass fires. The pump is also capable of being set up to pump and roll, allowing for a remote controlled bumper turret and ground sprayers to be the ultimate wildland machine. Combine it with a basic foam system and the result is CAFS-like foam with minimal expense!